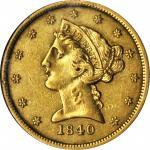 Lot:3038 1803/2 Capped Bust Right Half Eagle. BD-4. Rarity-4. Perfect T, 3 Touches Bust. AU-53 (PCGS). 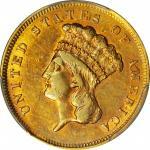 1803/2 Capped Bust Right Half Eagle. BD-4. Rarity-4. Perfect T, 3 Touches Bust. AU-53 (PCGS).Handsome medium gold surfaces exhibit bold to sharp definition to virtually all design elements. 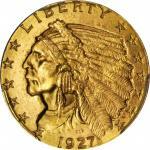 The strike is well centered on the planchet, both sides with full, if scant denticulation around the borders. Satiny in texture, faint traces of original luster persist in the more protected areas around some of the devices. Most of the wispy handling marks are easily overlooked, but accuracy compels us to mention a shallow graze in the lower left reverse field. 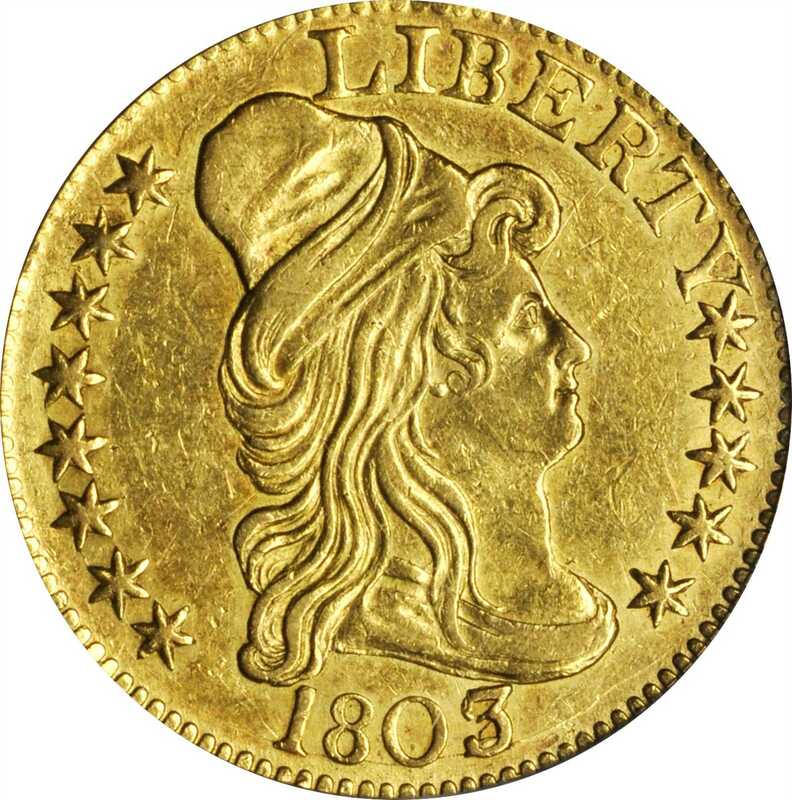 BD Die State c/c.BD-4 is the only variety of the 1803-dated half eagle issue with the letter T in LIBERTY from a perfect punch. 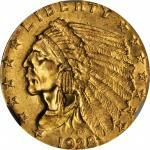 Interestingly, the two obverse dies used to produce the four known varieties of this issue are overdates. Roughly equal in scarcity to BD-1 and BD-2, BD-4 is relatively obtainable by early half eagle standards and is often used to represent the Capped Bust, Heraldic Eagle design in advanced gold type sets.